We are a young charity and passionate about the work that we do. We are very hands on and try to get involved and help out wherever we can. We currently run three projects under Likhon iThemba HOLAH baby house, Bowl of Plenty and Hop Charity shop. We are in the process of expanding HOLAH to be able to care for more children. We don’t believe in begging for money or expecting it, we hold fundraisers to be able to give our supporters something for their money. We also run a charity shop, selling donations to raise funds for the projects we run. 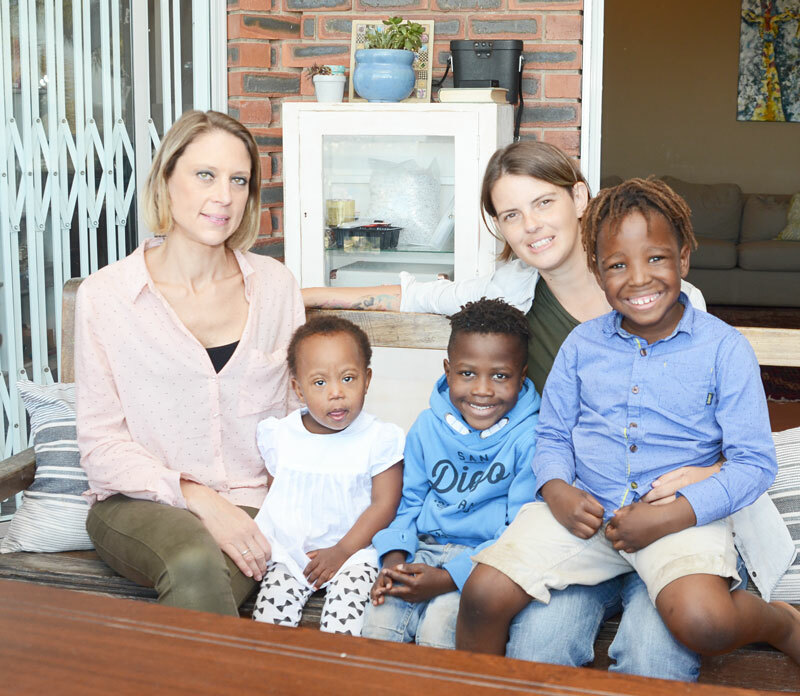 Leanne and Kim are very much pro adoption and offer free advice and assistance to anyone interested in adoption or is considering giving their child up for adoption.Kim and Leanne have adopted 3 children of their own children through HOLAH Baby house and a similar organization. So the hands on experience of adoption is extremely helpful when communicating and promoting adoption. Our main beneficiaries are underprivileged children, aged from birth to 7 years. We have a keen interest in children with special needs. We also aim to support the biological families of the children in our care and their potential adoptive families. We are always interested in networking with people who may be involved with an NPO or similar organisation to ours, or people wanting to get involved and give back to the community. To create lasting solutions to the orphan crisis in South Africa. To provide a safe home and family environment for children waiting adoption or reunification. Leanne has 10 years experience in working with special needs in the UK and Australia. This has lead her to South Africa to follow her dream of working with special needs from birth upwards and playing a major role in improving the lives of children that face challenges. Leanne is driven to ensure every child at HOLAH is giving a chance to live a better life and a chance to be adopted no matter what their background is. Always willing to step out of her comfort zone if it means she is able to help and is passionate about getting people to do more to help others.